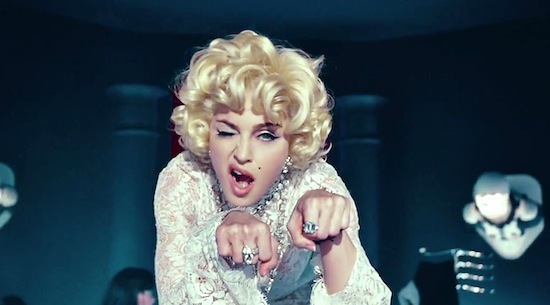 On February 3, 2012, the video for Give Me All Your Luvin’ premiered on Madonna’s YouTube channel. The video was directed by MegaForce. Give Me All Your Love-I DEFINITELY CHEERED FOR M WHEN I HEARD IT AT VERIZON WIZARD CENTER!! Y-E-S MADONNA! !